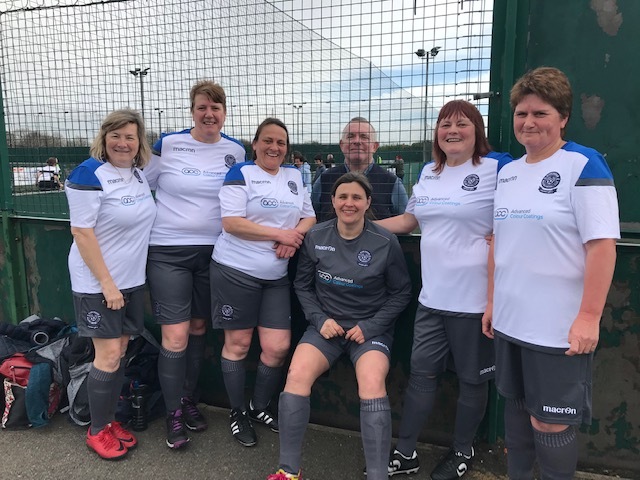 Last Saturday BWFC took two ladies’ teams to Peterborough in the next round of the FA Peoples Cup. 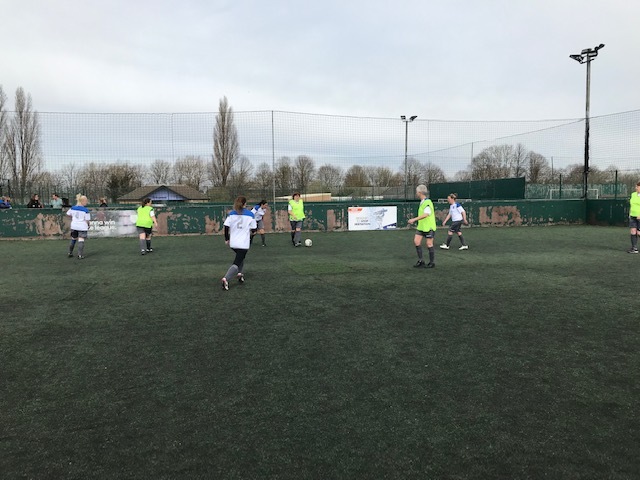 Four teams played in the new walking football section of the cup, BWFC Blues, BWFC Whites, Bedford and Sporting. 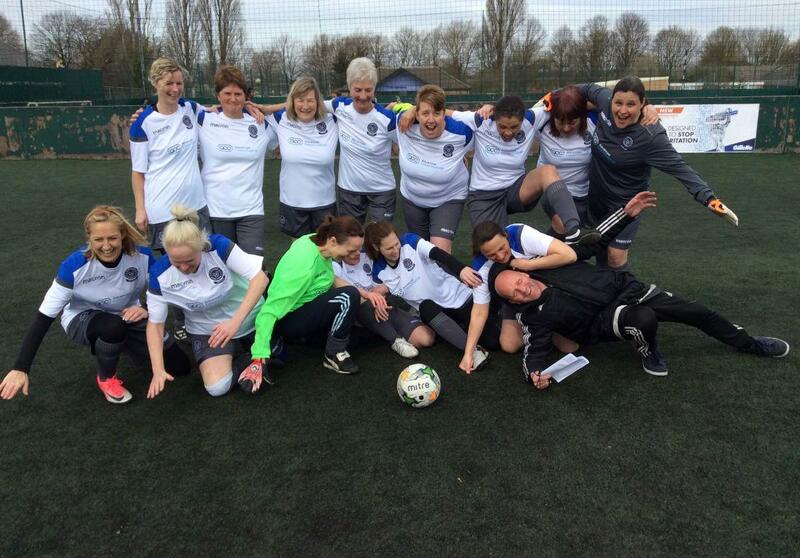 They played 10-minute straight games in a league basis followed by a semifinal and a final. 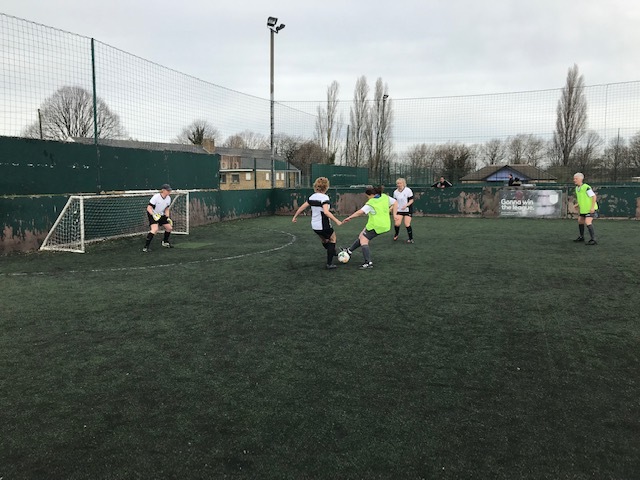 Both teams got through to the semis where the Whites met 4th place Sporting. 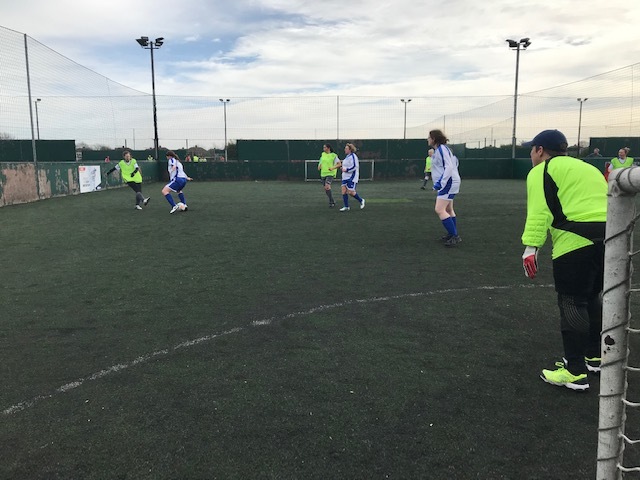 After going down 1-0 to a goal from kick off (despite the FA Peoples Cup rules saying these are not allowed) came back to win with a comfortable 5-1. 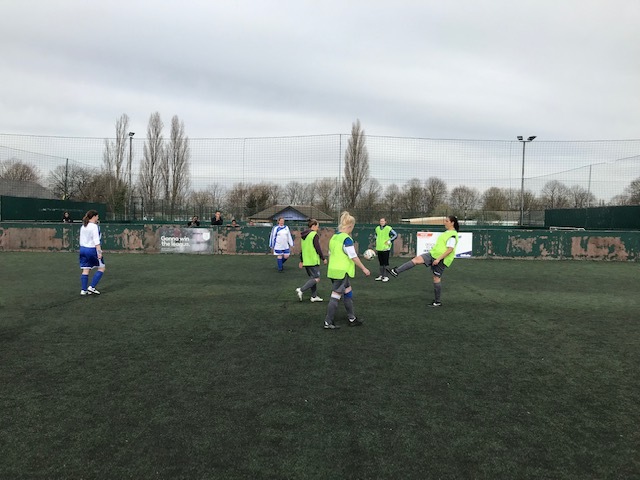 The Blues met Bedford in the semis and after the nerves settled, they won the match 3-0, putting both Birmingham teams head to head to settle first and second place. 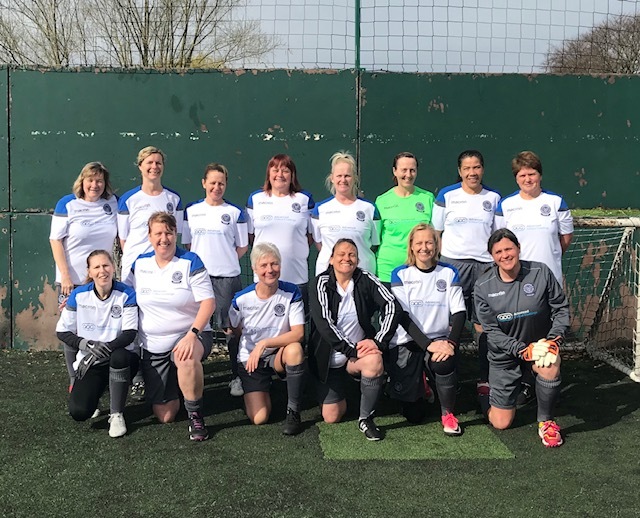 The bragging rights went to the Blues on this occasion with a 1-0 win leaving both our sides thrilled to be through to the finals next month at St Georges Park!